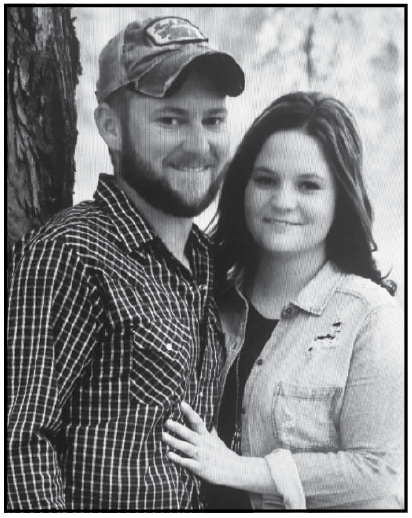 Gary and Jody Wilde of Elizabeth, MN and Brad and Holly Bilden of Erhard, MN are proud to announce the engagement of their children, Shannon Wilde and Christopher Bilden. Shannon works with their family business at the Elizabeth General Store. Christopher works with Ripley’s Inc in Erhard and also with Bilden Farms of Erhard. An October 20th Wedding is planned in Erhard at Grace Lutheran Church with the reception at the Rothsay Old School.